At CROOZER EBIKES CAPE TOWN we offer our clients the perfect DIY motorised option for bicycles of various sizes. We also offer Electric Go Kart Kits and Electric Car Conversion Kits! 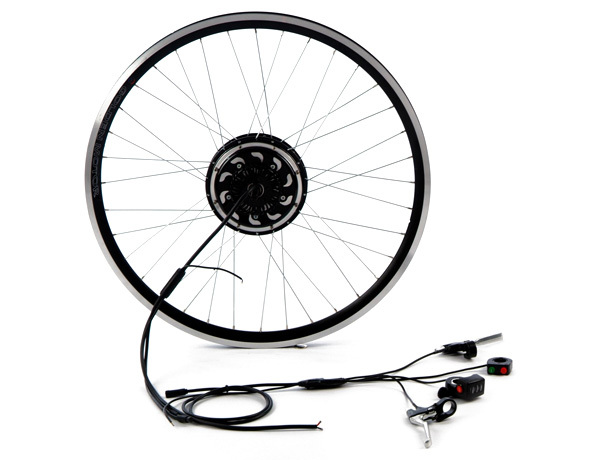 By fitting our Ebike Kit you are enabling your existing bicycle to run on battery power. 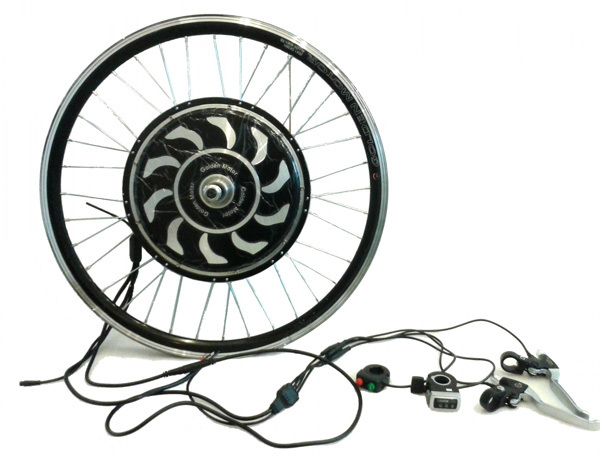 Our motorised Ebike kits are the most advanced in the market today, with built in controllers and cooling fans which retrofit to your existing bicycle wheel. All Ebike Kits are supplied and shipped from Cape Town. Fitting our electric bike kit is an easy process and we offer full instructions and guidance all the way. 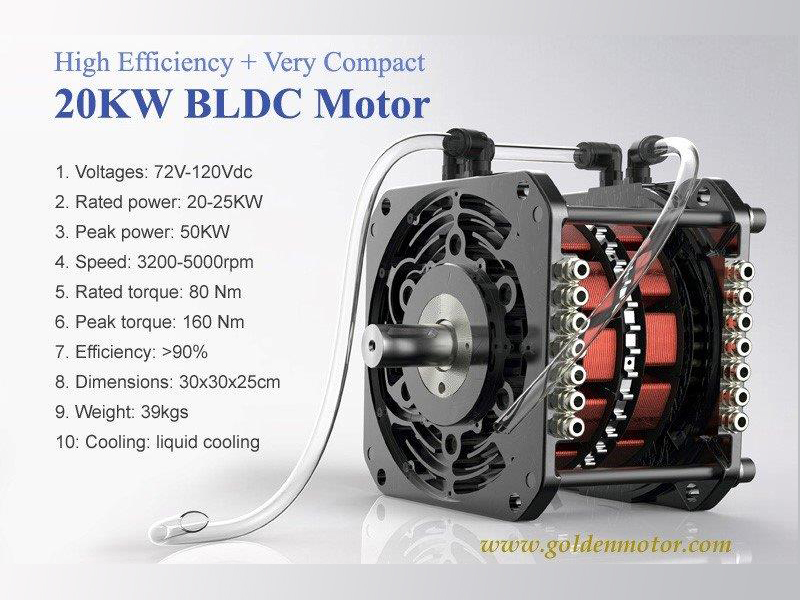 We Offer 3 Easy to Fit Ebike Kits which include the motor and controller! 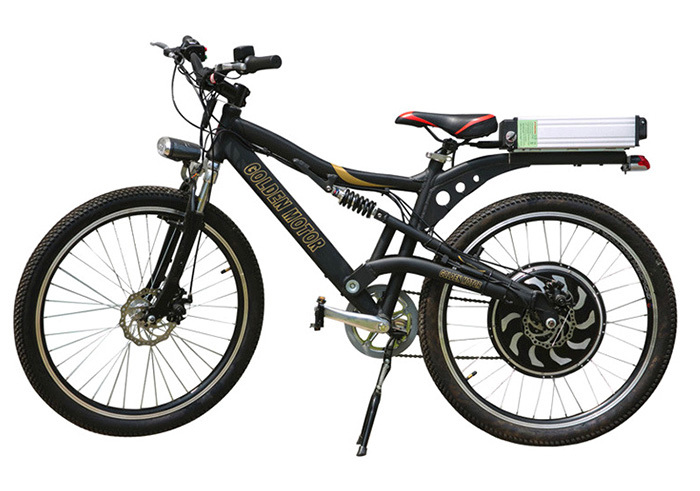 Depending on your bicycle, you may need either a front-wheel or back-wheel ebike kit. 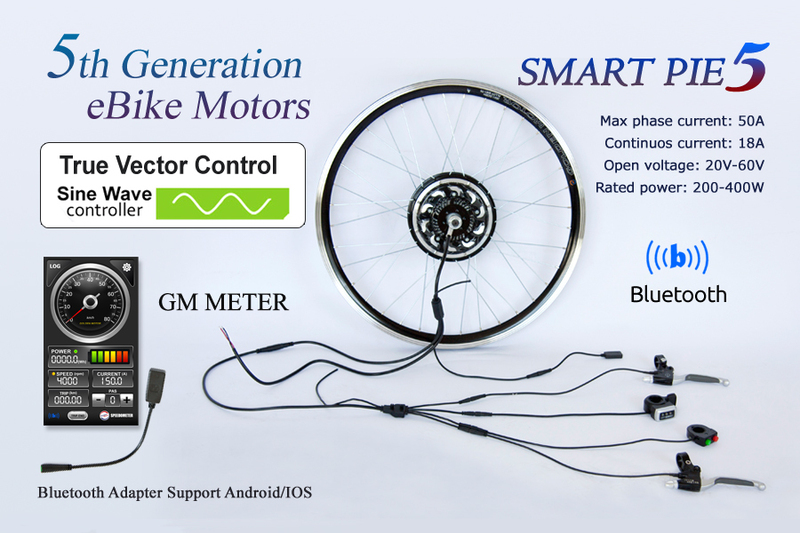 Smart Pie 5 motor and wheel, various sizes. 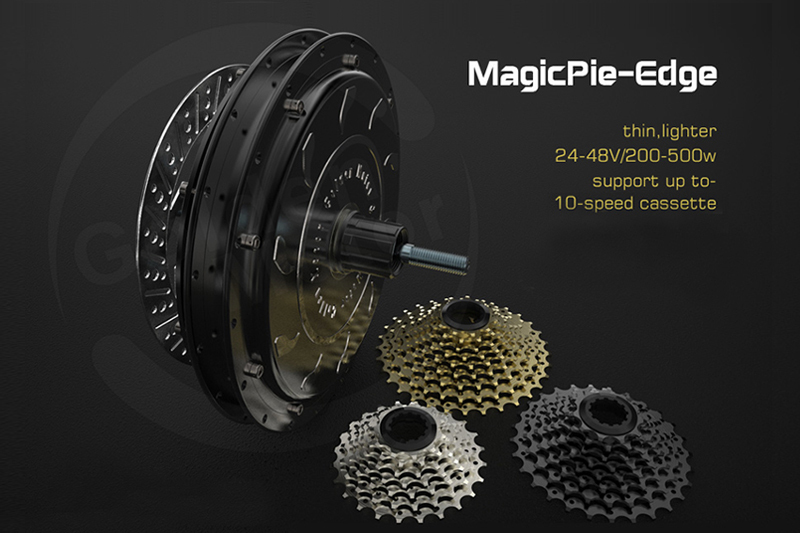 Magic Pie Edge 5 motor and wheel, various sizes. 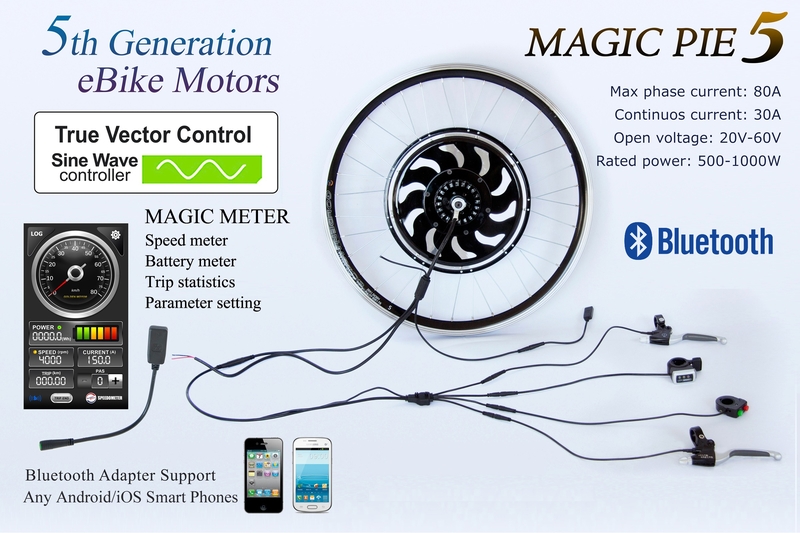 Magic Pie 5 motor and wheel, various sizes. Get Your Ebike Kit Today! One will fit your Bike! 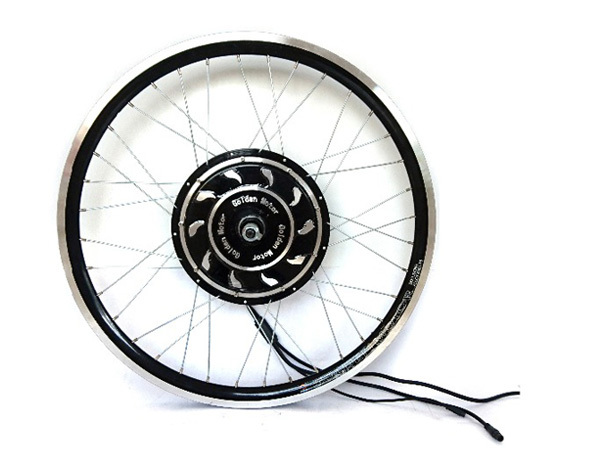 Our Ebike Kits are designed for easy front or rear bicycle wheel conversion. 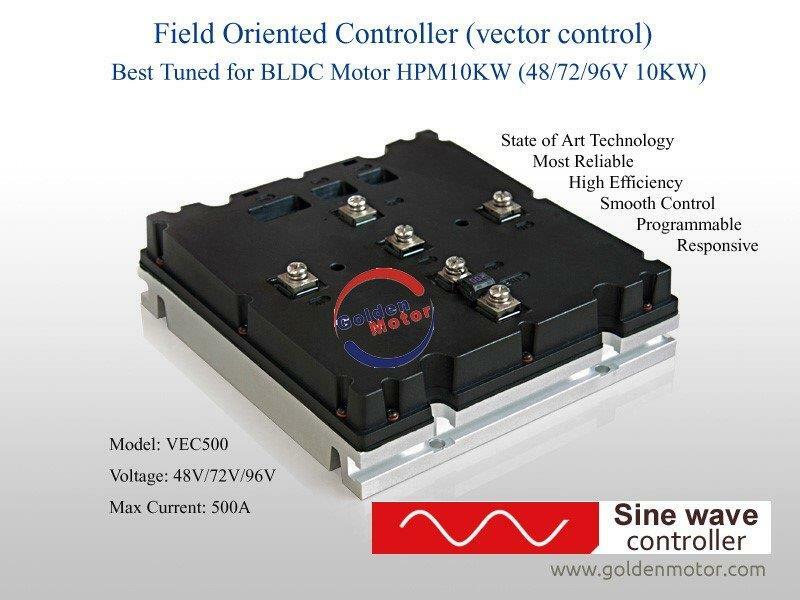 Should you wish to build your own electric go kart or car, we provide a full range of kits and products from motors, controllers, battery packs to all spares and accessories. 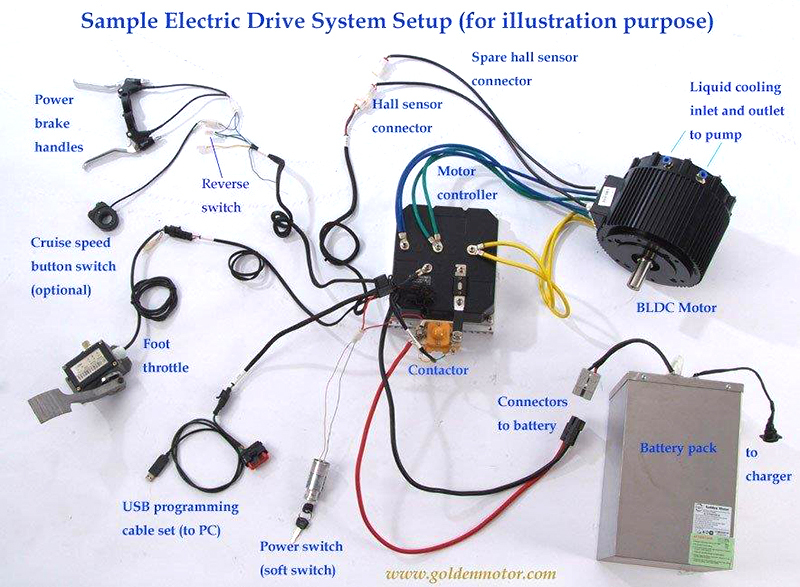 Wide range of conversion kits available. and we will get right back to you with more details.